The recording is available through the Musikfabrik Label, which is a digital platform that offers multiple download choices – please browse the catalogue, you might find other recordings that interest you! Here is the link. 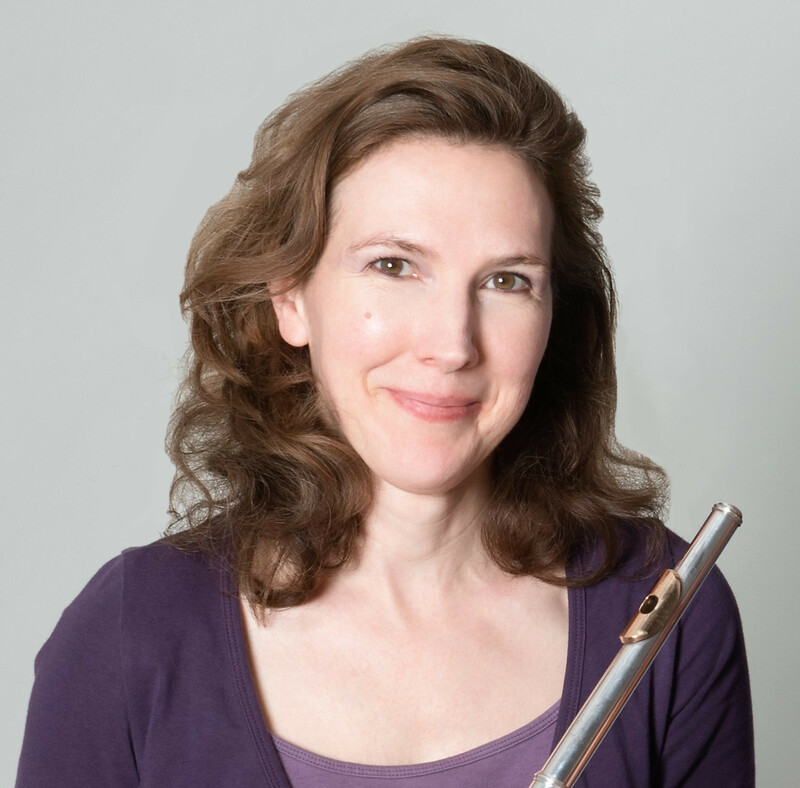 My next big recording project will probably not take place until 2019, when I plan to record Rebecca Saunders’ Bite for bass flute. I have performed the piece several times, and have no exclusivity – except for in the Netherlands (Sorry! But the Dutch premiere is scheduled for the Concertgebouw May 2019.). So if you are interested in a massive, expressive, sighing, ranting piece for bass flute with low B, please check it out! 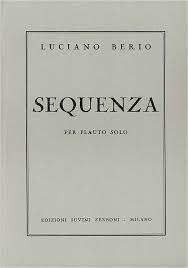 But contact me or Rebecca first, because she has made significant changes to the score since my last performance in Berlin (September 2017) which I am not sure Ricordi has published yet.